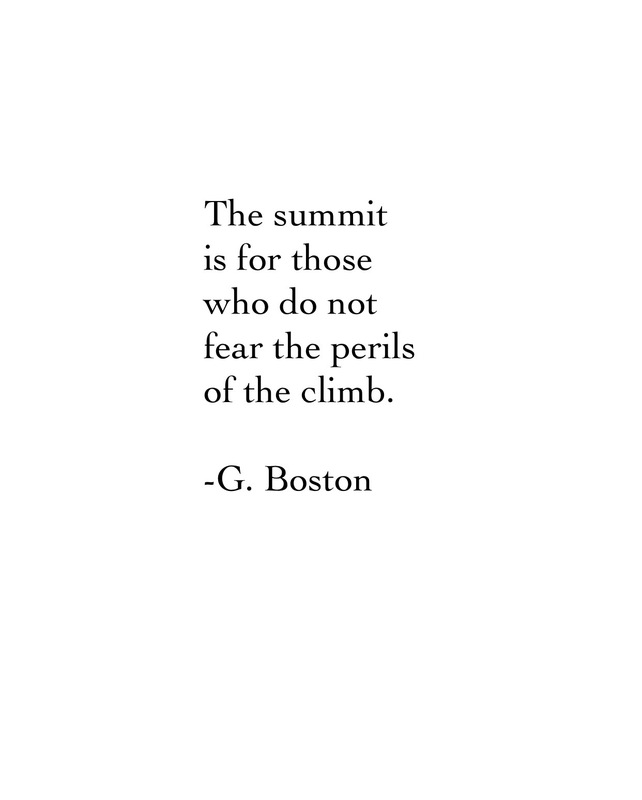 Quotes – The Summit. | musings at random. Dreams and goals…how important are these elements in our daily lives? How important are they with regard to our growth (personal/professional/everything in between)? Very. We all have our own distinct light at the end of the tunnel that we’re trekking toward; our own summit that we’re seeking. Despite the pitfalls that will inevitably emerge, we owe it to ourselves to endure. The end point is there for those who aren’t afraid to pursue it. Best of days to all. Musical Monday, featuring Dario Marianelli.